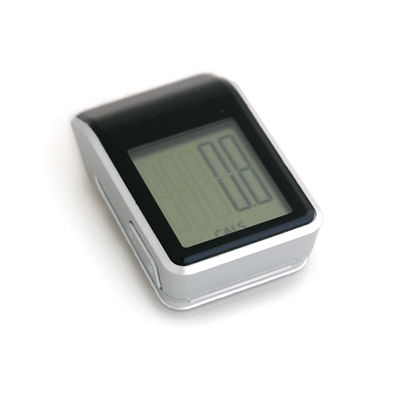 Model:TM0035 CHADWICK Description: Pedometer with pulse reading Colour Options: Silver Product Data Specification Product Size 60 x 50 x 30 mm Product Weight0.068 Ink Colours If Applicable N/A Additional Information Price includes a 1 colour print to 1 position only. Price excludes Carriage & Origination. Lead Times 5 working days from artwork approval Personalisation Data Max Personalisation Pad/Screen Print Area 25 x 15 mm Engraving Area N/A Full Colour Area N/A Embroided Area N/A Max Spot Colours 3 Foil Block Embossing N/A Notes Price includes a 1 colour print to 1 position. Set up and carriage are additional. Model:RC0112 CUTLERY SET Description: Compact travel cutlery set, includes knife, fork and spoon. 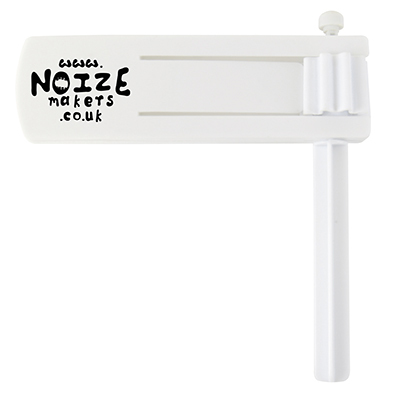 Also fits together in plastic folder Colour Options: White Product Data Specification Product Size 180 x 35 x 25 mm Product Weight0.034 Ink Colours If Applicable N/A Additional Information Price includes a 1 colour print to 1 position only. Price excludes Carriage & Origination. Lead Times 5 working days from artwork approval Personalisation Data Max Personalisation Pad/Screen Print Area 45 x 10 mm Engraving Area N/A Full Colour Area 45 x 10 mm Embroided Area N/A Max Spot Colours 4,CMYK Foil Block Embossing N/A Notes Price includes a 1 colour print to 1 position. Set up and carriage are additional. 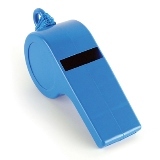 Model:TA0207 GIANT WHISTLE Description: Oversized plastic whistle with neck cord Colour Options: Blue,White Product Data Specification Product Size 155 x 45 x 64 mm Product Weight0.06 Ink Colours If Applicable N/A Additional Information Price includes a 1 colour print to 1 position only. Price excludes Carriage & Origination. Lead Times 5 working days from artwork approval Personalisation Data Max Personalisation Pad/Screen Print Area 30 mm dia Engraving Area N/A Full Colour Area N/A Embroided Area N/A Max Spot Colours 2 Foil Block Embossing N/A Notes Price includes a 1 colour print to 1 position. Set up and carriage are additional. 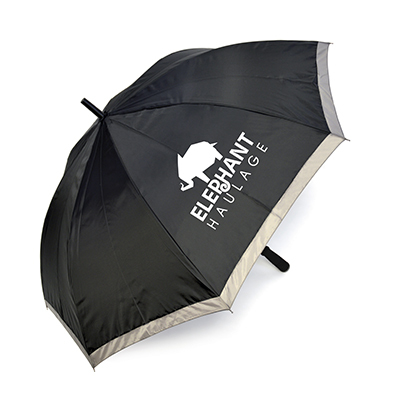 Model:UU0901 LEON Description: 26" automatic release 8 panel golf umbrella with matching coloured carry pouch with shoulder strap and foam grip handle. 190T Taslon fabric Colour Options: Black Product Data Specification Product Size 860 x 1320 mm Product Weight0.4444 Ink Colours If Applicable N/A Additional Information Price includes a 1 colour to 1 panel only. Set ups and carriage are additional. Lead Times 7 -10 working days from artwork approval Personalisation Data Max Personalisation Pad/Screen Print Area 160 x 160 mm Engraving Area N/A Full Colour Area N/A Embroided Area N/A Max Spot Colours 4 Foil Block Embossing N/A Notes Price includes a 1 colour print to 1 position. Set up and carriage are additional. 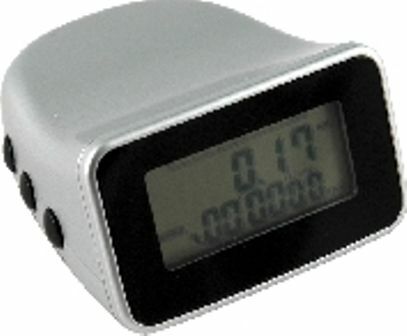 Model:TM0040 LINK Description: Large display pedometer Colour Options: Silver Black Product Data Specification Product Size 60 x 39 x 20 mm Product Weight0.038 Ink Colours If Applicable N/A Additional Information Price includes a 1 colour print to 1 position only. Price excludes Carriage & Origination. Lead Times 5 working days from artwork approval Personalisation Data Max Personalisation Pad/Screen Print Area 25 x 8 mm Engraving Area N/A Full Colour Area N/A Embroided Area N/A Max Spot Colours 2 Foil Block Embossing N/A Notes Price includes a 1 colour print to 1 position. Set up and carriage are additional. Model:RC0113 LUNCH SET Description: Lunch box and cutlery set. Main compartment includes a raised inlay divided into 3 sections. Includes a lock down lid and cutlery set. Colour Options: White Product Data Specification Product Size 223 x 170 x 170 mm Product Weight0.25 Ink Colours If Applicable N/A Additional Information Price includes a 1 colour print to 1 position only. Price excludes Carriage & Origination. Lead Times 5 working days from artwork approval Personalisation Data Max Personalisation Pad/Screen Print Area 24 x 60 mm Engraving Area N/A Full Colour Area N/A Embroided Area N/A Max Spot Colours 1 Foil Block Embossing N/A Notes Price includes a 1 colour print to 1 position. Set up and carriage are additional. 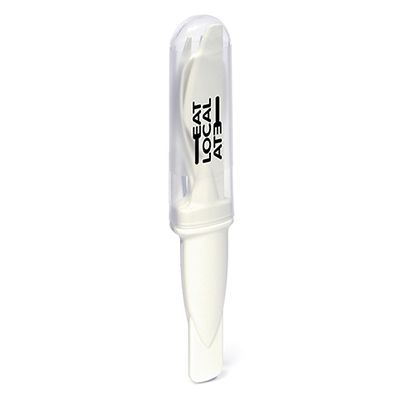 Model:TA0216 MARACA Description: Plastic single maraca Colour Options: Blue,Red Product Data Specification Product Size 180 x 100 mm Product Weight0.0525 Ink Colours If Applicable N/A Additional Information Price includes a 1 colour print to 1 position only. Price excludes Carriage & Origination. Lead Times 5 working days from artwork approval Personalisation Data Max Personalisation Pad/Screen Print Area 15 x 20 mm Engraving Area N/A Full Colour Area N/A Embroided Area N/A Max Spot Colours 1 Foil Block Embossing N/A Notes Price includes a 1 colour print to 1 position. Set up and carriage are additional. 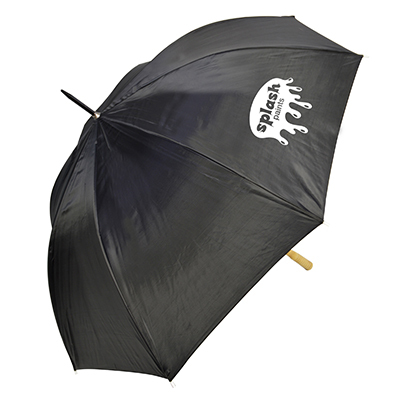 Model:UU0065 ROCKFISH Description: 28" automatic golf umbrella with wooden handle. Poly-nylon material combination. Available in 7 colours. Colour Options: Black, Royal Blue, Black White, Green White, Navy Blue White, Red White, White Product Data Specification Product Size 960 x 1400 mm dia. Product Weight Ink Colours If Applicable N/A Additional Information Price includes a 1 colour to 1 panel only. Prices excludes carriage and origination. Lead Times 7 -10 working days from artwork approval Personalisation Data Max Personalisation Pad/Screen Print Area 150 x 200 mm Engraving Area N/A Full Colour Area N/A Embroided Area N/A Max Spot Colours 4 Foil Block Embossing N/A Notes Price includes a 1 colour print to 1 position. Set up and carriage are additional. 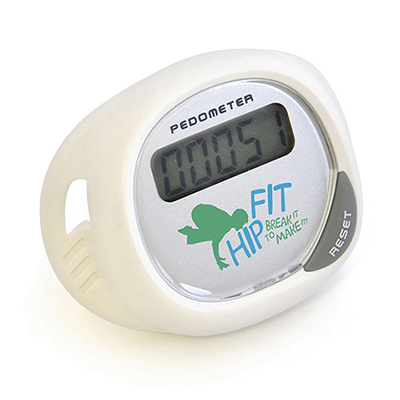 Model:TM0041 SHOE PEDOMETER Description: Unique design shoe pedometer Colour Options: White Product Data Specification Product Size 49 x 39 x 20 mm Product Weight0.0325 Ink Colours If Applicable N/A Additional Information Price includes a 1 colour print to 1 position only. Price excludes Carriage & Origination. Lead Times 5 working days from artwork approval Personalisation Data Max Personalisation Pad/Screen Print Area 15 x 15 mm Engraving Area N/A Full Colour Area 35 x 20 mm Embroided Area N/A Max Spot Colours 4 Foil Block Embossing N/A Notes Price includes a 1 colour print to 1 position. Set up and carriage are additional. 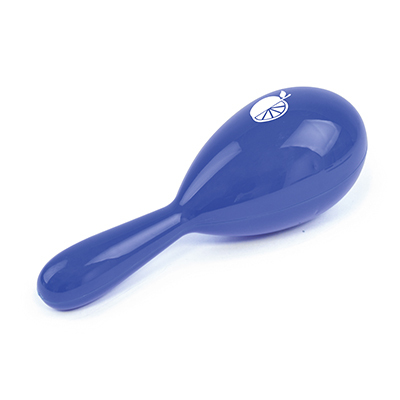 Model:TA0215 SPORTS RATTLE Description: Plastic sports rattle with coloured handle Colour Options: Blue,White Product Data Specification Product Size 125 x 123 x 25 mm Product Weight0.028 Ink Colours If Applicable N/A Additional Information Price includes a 1 colour print to 1 position only. Price excludes Carriage & Origination. Lead Times 5 working days from artwork approval Personalisation Data Max Personalisation Pad/Screen Print Area 30 x 30 mm Engraving Area N/A Full Colour Area N/A Embroided Area N/A Max Spot Colours 2 Foil Block Embossing N/A Notes Price includes a 1 colour print to 1 position. Set up and carriage are additional.